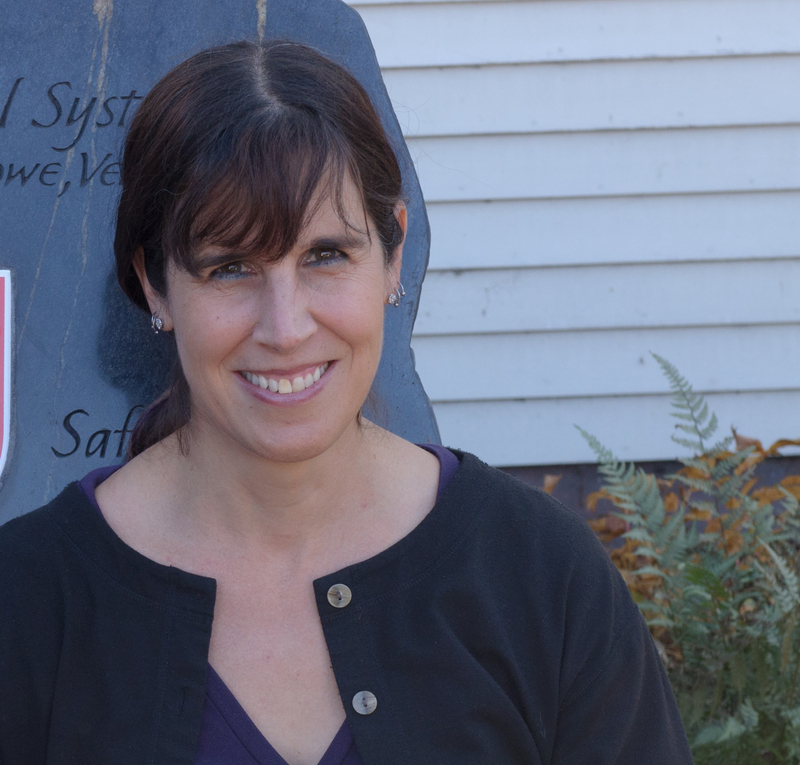 Candace Horgan has been working as a freelance journalist and photographer since 1997. Her work has appeared in Fretboard Journal, Mix, Strings, Guitar Player, Acoustic Guitar, Fiddler, Climbing, Rock and Ice, U.S. College Hockey Online, American Alpine News, Telemark Skier, the Denver Post, and many more publications. Candace was born in New Rochelle, N.Y., and moved to Colorado in 1994. She has a keen eye for creating engaging profiles and portraits, as well as an ability to translate technical subjects to a lay audience. 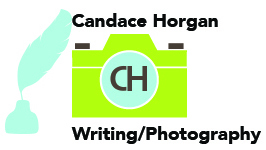 Email Candace if you are interested in having her do a photography session or write for your publication.